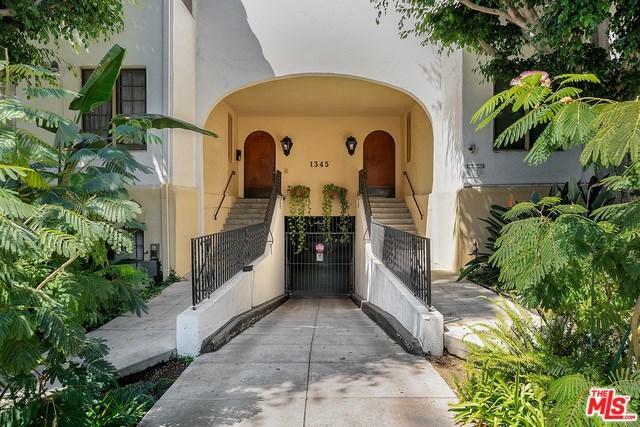 Rare opportunity to own Hayworth Garden's most coveted vintage condominium. Unit 107 is a stunning 2 bed +1 bath featuring exquisite natural light and breezes from beautiful French windows. 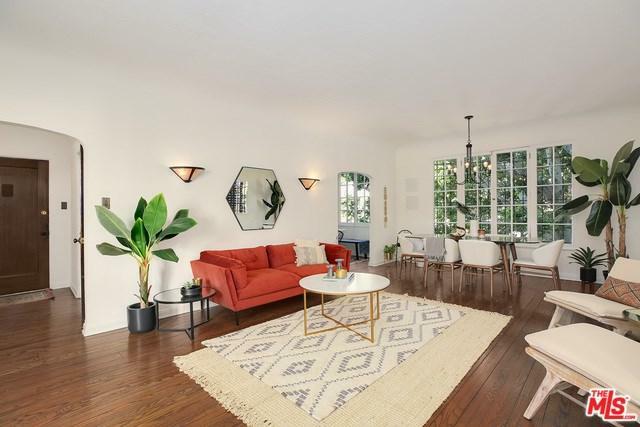 The unit sits directly on the southeast corner of the building's lovely garden courtyard, and also overlooks the private back patio lined with trees and twinkle lights. No detail has been overlooked in updating this unit to historic perfection. 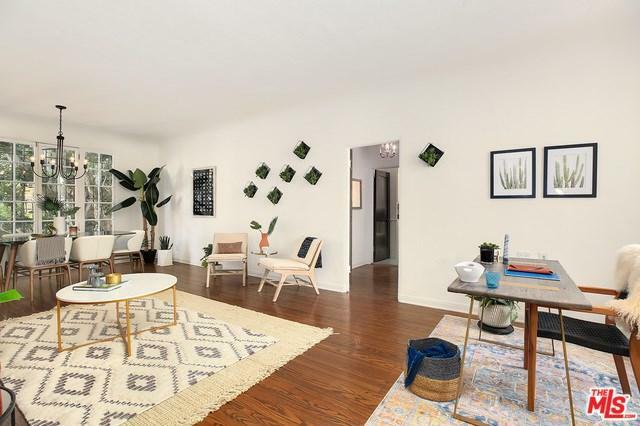 Enjoy original refinished hardwood floors, brand new appliances, high coved ceilings, large breakfast nook, grand living room with space for formal dining, and a sumptuous master bathroom featuring separate tub and shower. Plus, 3 (yes, you read that correctly) owned parking spots!! 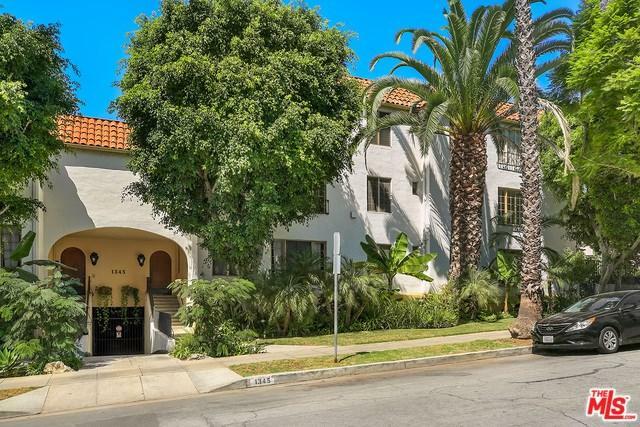 Home to many starlets and celebrities over the years, Hayworth Gardens sits on a quiet, tree-lined street walking distance from Whole Foods, Trader Joes, Chateau Marmont, The Director's Guild, and many of the best spots in West Hollywood and on the Sunset Strip. Sold by Nathan Keller of Sotheby's International Realty.